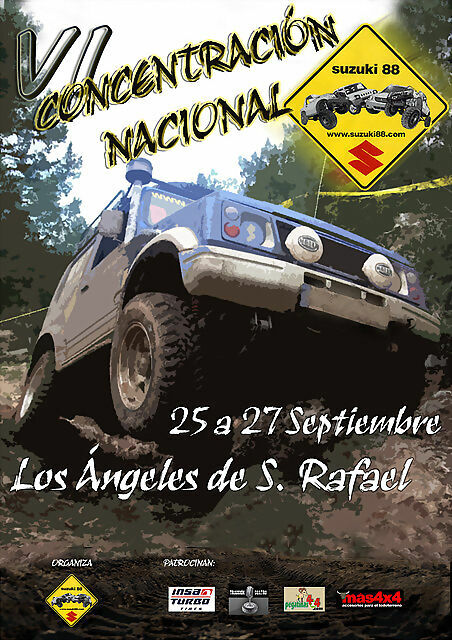 The next 25 to 27 of september there will be the 6th meeting of the Suzuki88 club, it will be at a huge 4x4 circuit at Los Ángeles de San Rafael, in Segovia (Spain), it costs 50€ (43GBP) for each car. If someone would like to go just ask me for all the information you need. Posted: Tue Jul 07, 2009 14:40 Post subject: Google Ads keep this community free to join! I read about it and felt that it was very helpful. And believe it to be new knowledge for everyone. Ho vaig esperar fa molt de temps.